I know the reader is based out of NYC. I know using both American Airlines & Cathay Pacific are OneWorld partners, so hopefully Cathay has enough award availability for partner bookings. You want to book award travel next month?! Well, I hope you’re a bit flexible. Award travel is usually booked 6 months in advance, especially if you want upper cabins. Lower cabin availability is usually extremely low. Fortunately they are a bit flexible. So instead of searching around online this time, I simply contacted AA’s award desk at 800-882-8880. Follow the prompts that bring you to a live agent for international award travel, and hopefully you get an agent that’s bright enough to figure this out with you. If not, hang up and call again. Here’s the full itinerary detail the agent put on hold for me. AA can hold reservations for up to 5 days using a record locator number. After 5 days, it expires and the award becomes available again. Is this worth it? This is how I try to make sense of it. You’re using 70k AA miles to save $1300. That means you’re getting about 1.85 cents/mile. 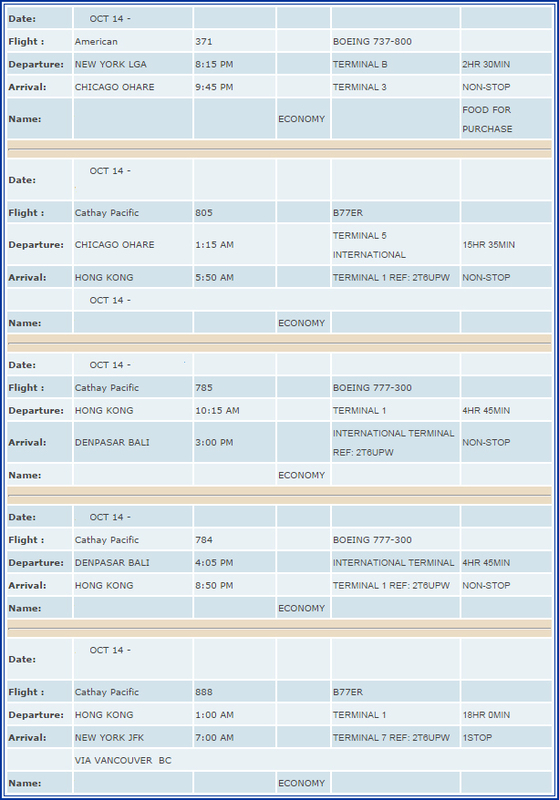 Is $1300 worth the inconvenience of going with the award itinerary vs the paid itinerary? That is the $1300 question you have to figure out. As far as hotels go, the person informed me they had some Hyatt points, so I remembered Hyatt introduced cash & points. Although I never used them, I was interested to see what kind of value I could get through that redemption. 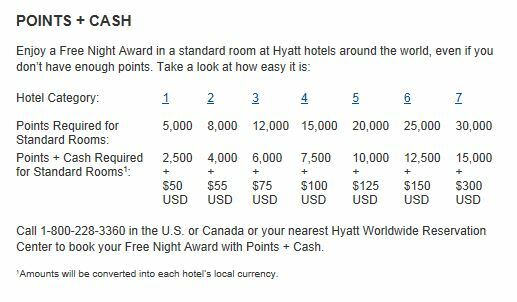 Some Hyatt hotels were in the $200-$300 USD range, or 12k-15k/night, or as you can see above, the cash & points rates. After doing some math, it seems like C&P are a really good value. 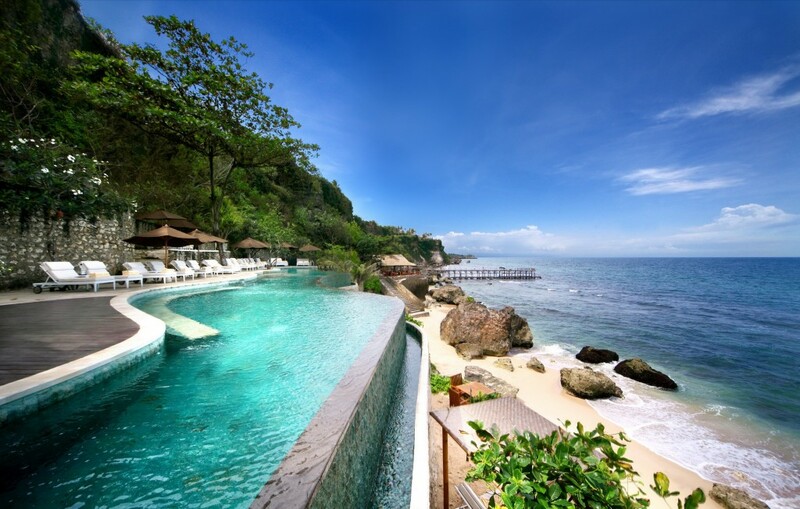 Hyatt’s points have always been more valuable than say Marriott and IHG. A lot of times you can easily get 2-3cpm using their cash and points award chart. Don’t forget you can transfer Chase Ultimate Rewards (UR) points over to Hyatt if you have a premium Chase card product (Sapphire/Bold/Ink). Great value there.